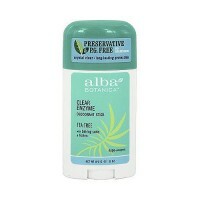 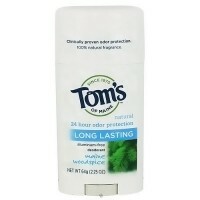 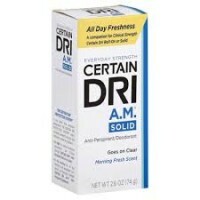 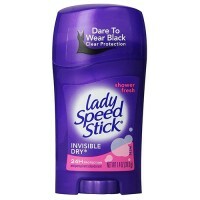 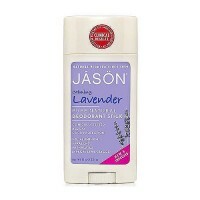 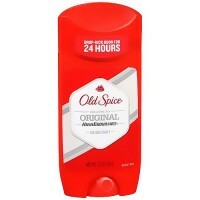 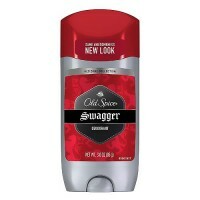 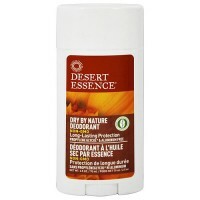 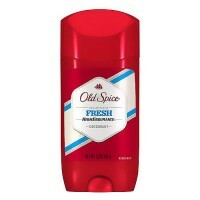 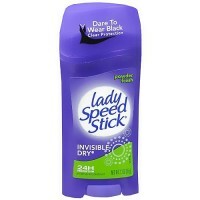 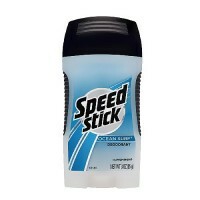 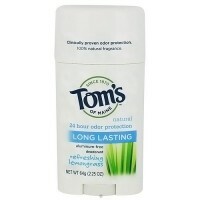 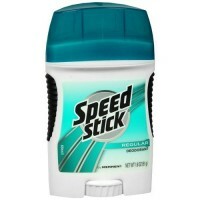 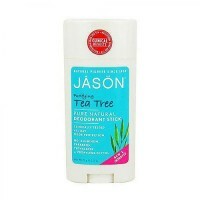 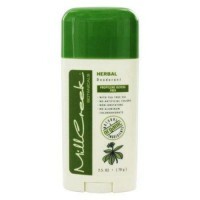 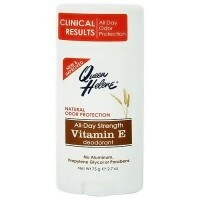 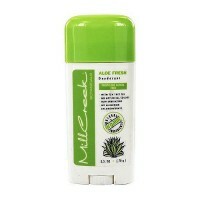 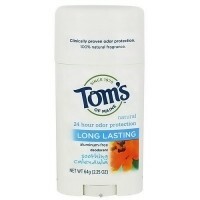 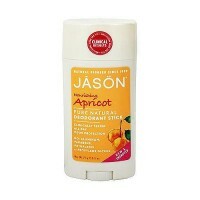 Provides effective deodorant protection while leaving a fresh, clean scent. 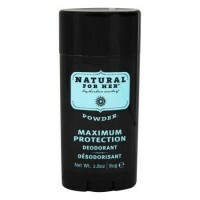 Propylene glycol and aluminum free. 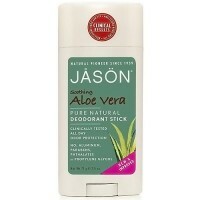 Tea tree oil and witch hazel help neutralize odor. 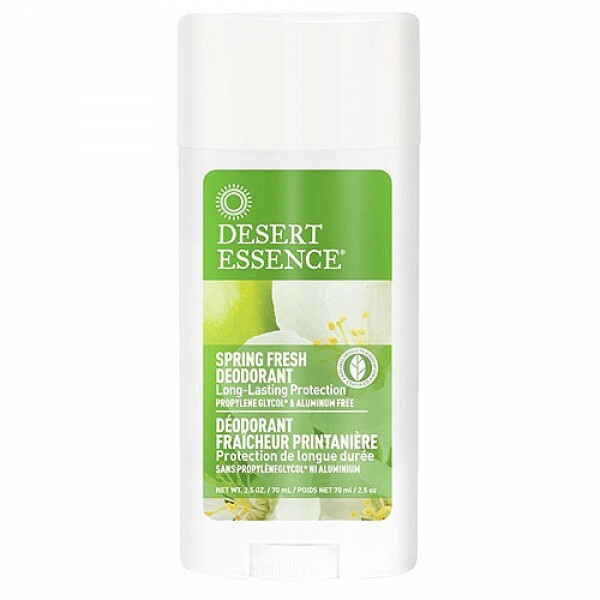 Natural botanical oils and extracts help provide effective, long lasting deodorant protection while leaving a fresh, clean scent. 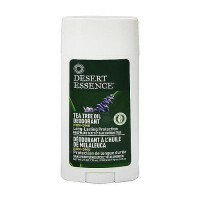 Propanediol, glycerin, water (aqua), sodium stearate, zinc ricinoleate, polyglyceryl-3 caprate, natural fragrance (parfum), melaleuca alternifolia (tea tree) leaf oil, aloe barbadensis leaf juice, hamamelis virginiana (witch hazel) extract, citrus grandis (grapefruit) seed extract, zea mays (corn) starch, sucrose cocoate, silica, allantoin.